Frankie Muniz and Witney Carson on "Dancing with the Stars" 2017: Injuries Won't Stop Them! Frankie Muniz and Witney Carson on “Dancing with the Stars” 2017: Injuries Won’t Stop Them! Frankie Muniz is performing beautifully on Dancing with the Stars season 25, in spite of his injuries. Will he be able to perform this well as the season progresses? Well, we know that he has an amazing dance partner and she will get him through nearly anything. Find out everything you need to know about Frankie Muniz and Witney Carson‘s foxtrot last week, and what they have in store this week on DWTS! Frankie Muniz was a professional race car driver and had a lot of injuries while behind the wheel. He broke his back and ribs and, in spite of the pain, gave an awe-inspiring performance on Dancing with the Stars last week. He said he felt like a 31-year-old in a 71-year-old’s creaky body. Fan’s refuse to agree as he looks better than ever now. Although he is physically fit, Muniz complains about aches in his body every now and then. But that is not stopping him from enjoying his time on the show, and we are more than happy to watch him dance. Dancing with the Stars season 25 promised to be better and, even though we are just one episode in, they have delivered! After a lovely first week with some amazing first dances, we are all ready for a very big week two. This time, we will get a two-night special on September 25 and 26, where the contestants are in the danger zone both nights. And it doesn’t end there! The couples have to perform two new routines, without much time to perfect each one. Eliminations will beginning and are bound to be a tough decision. 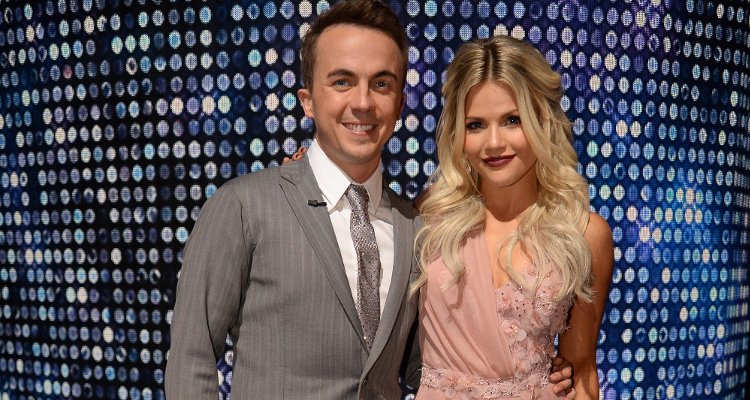 Frankie Muniz and Witney Carson are doing everything they can to keep up. With Muniz’s injuries, practice is a little slow, but they will not let their performances take a hit. Last week on Dancing with the Stars, the contestants, especially Muniz and Carson, blew everyone away. With a well-executed foxtrot, the duo seemed really relaxed on stage. You can get all the details about Frankie Muniz’s journey on DWTS right here at EarnTheNecklace.com. The judges were more than impressed, and Agent Cody Banks was successful in yet another mission! Although their scores were slightly on the lower side (19/30), everyone would have given him a perfect 30 for his enthusiasm alone. With the injuries he sustained in the past, it’s a wonder that Muniz performed so well! 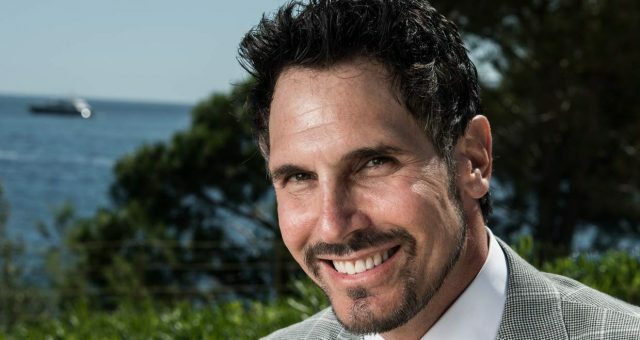 But DWTS is a competition that gets tougher each week, and while all his fans are rooting for him, it’s proving to be a great deal of pressure on the actor. 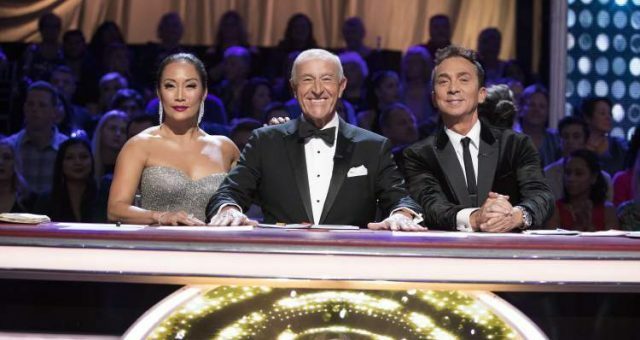 Bruno Tonioli and Carrie Ann Inaba were really moved by the duo’s foxtrot. And although Tonioli was concerned about the natural fluidity, Inaba was more than happy about the performance. If you’re impressing the judges on day one, you’re probably in for the long haul! Muniz and Carson have some serious competition, and especially have to look out for Vanessa Lachey. 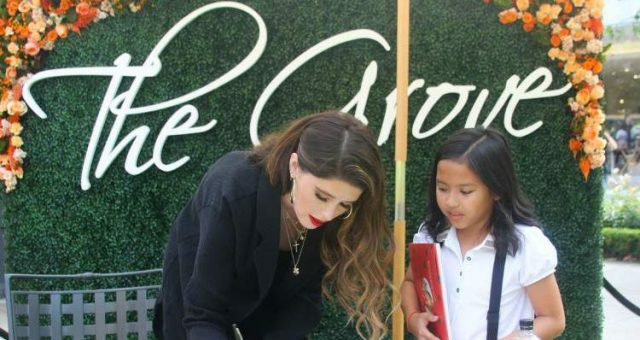 She stunned the audience and judges alike with the cha-cha she performed with Maksim Chmerkovskiy. Earning one of the highest scores of the night, Lachey is looking to take this to the next level in week 2! So, what does this mean for Frankie Muniz? Well, the actor-turned-pro-racer who has been pretty stiff in the past, is now all about flexibility and poise. Carson is sure to bring out the best in him, and tonight, the duo are all set to perform the tango for Ballroom Night! Tomorrow (September 26) is Latin Night, and the high-energy performance will need a lot of dedication. And by the looks of it, Muniz and Carson are ready to go! 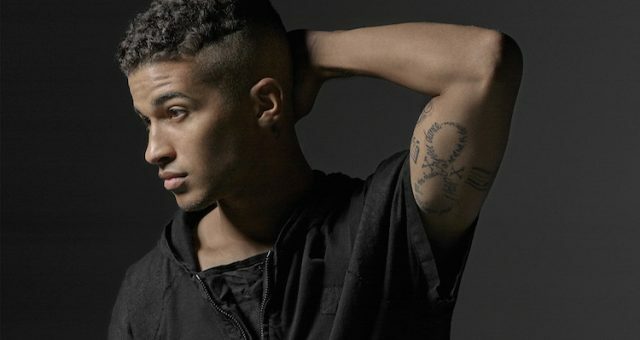 Muniz tweeted that he loves to dance—it’s a new-found talent—and he looks a lot more confident about his moves and body this week! 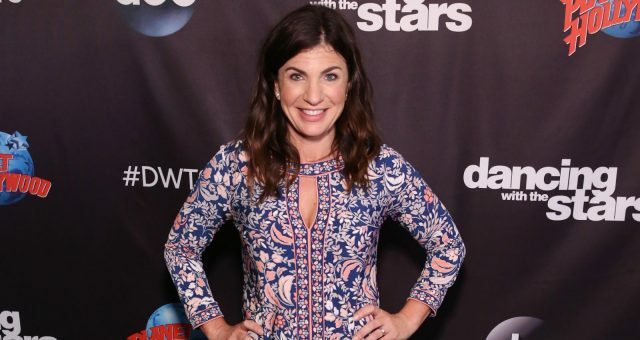 Carson was excited when it was revealed that she would be dancing with Frankie Muniz, and there could not have been a better teacher and dance partner to help the actor put his best foot forward! With just seven days to learn two dances this week, it’s going to be very important for Muniz to up his game! Don’t forget to watch Dancing with the Stars Monday nights at 8:00 p.m. EST only on ABC.